But you’re up against a lot of challenges, too. And that’s why the Ultimate Startup Bundle was created. With a product value of over $3,300, it’s the full meal deal and was carefully curated to give entrepreneurs like you an edge as you build your business. In fact, it’s the sort of thing I only wish had been around when I launched my first online business. 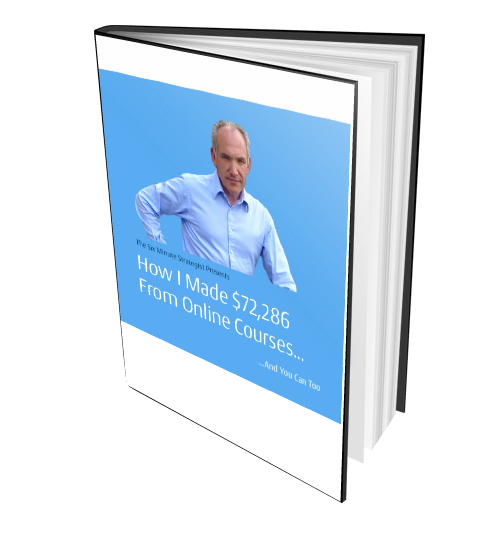 At just $97 for the entire bundle, it’s a far cry less than you’ll pay for many monthly membership sites (often $50-$100 per month), online business courses (typically $999-$5,000), and let’s not even talk about the tens or hundreds of thousands you can spend on a traditional business degree. With content from over 60 top authors, it’s a robust library of business resources that covers the A to Z of creating, marketing and scaling a successful startup. But you’ve got to act now because the Ultimate Startup Bundle is only around for a few days, and then the team that created it loses their license to make this incredible library available. As an added bonus, along with the products in the bundle you’ll receive free access to premium online software services to support your business, like ConvertKit, ClickFunnels, SamCart, and Thinkific, worth over $900, which makes the small investment of $97 even more of a no-brainer.